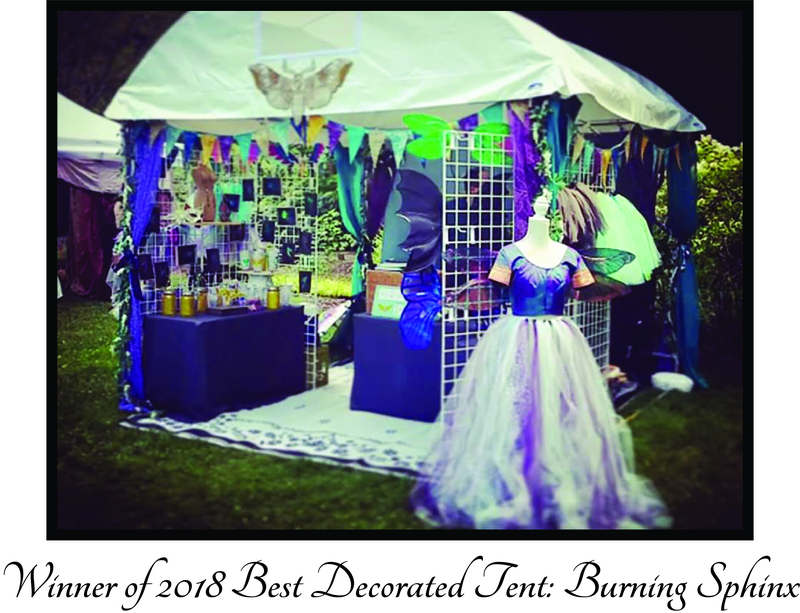 Our eclectic collection of artists, makers, merchants, body artists, and food vendors can be found both in Lindley Park and across the bridge, in the Greensboro Arboretum! If you are interested in being a merchandise vendor, click here for the Vendor Registration form. Just for Kids is Tutu Cute!